So it’s time to write your compelling calls to action, is it? It can be easy to overload your emails with too much copy. Although if you begin to load them up with too much content then it may just start to confuse your intended target. 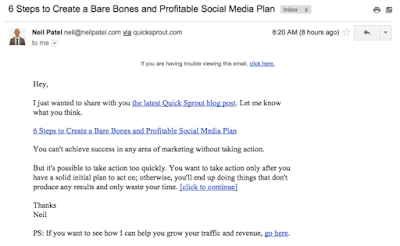 Instead of wasting time and effort overloading your email with content. Go ahead and try to focus on the absolute most important part of an email (other than the subject line): your call to action(CTA)! The CTA defines what specific action you want your reader to take. Don’t even think for a second that “Click Here!” will suffice. 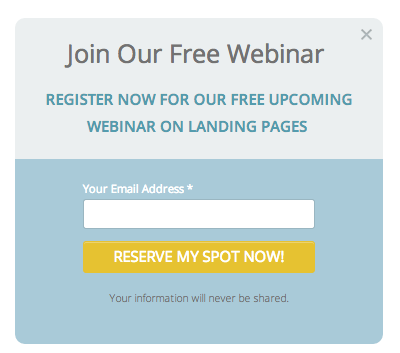 Let’s look at a few ways you can write great CTAs that will lead to direct results. Like the overall copy, it can be easy to make your call to action way too long, but it is incredibly important to keep your CTA short and to the point. 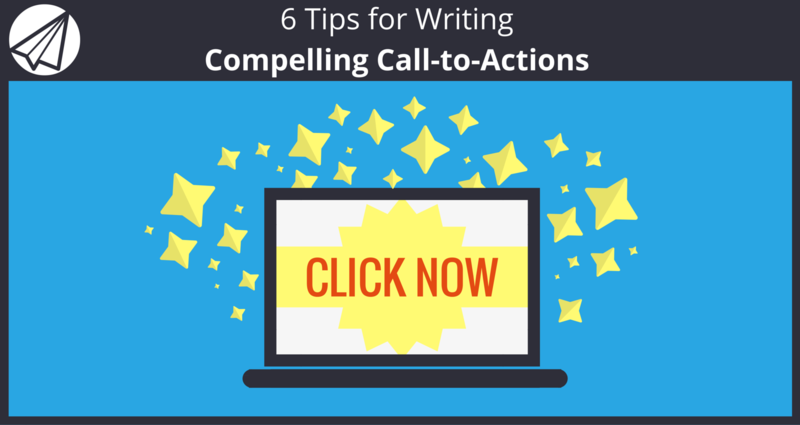 Ideally your call to action will be five words or less. Though occasionally you might look to lengthen it a LITTLE bit. In the end, your goal should be to keep it short enough that the reader does not need to think about what action you want them to take. Rather than just giving your reader a simple instruction like “click here” or “submit”, try to show them the value they will get from taking action. Again, this does not men your call to action has to be lengthy. It just means you need to guide them in a way so that once they see your CTA, it is very apparent what they will get out of the whole deal. The words “now” and “today” are two of the most widely used in CTAs everywhere. Why? Because they give the reader a sense of urgency. It also tells them that whatever is being advertised is ending soon and must be acted upon swiftly. The fear of missing out is real with consumers, and your call to action is the perfect place to take advantage of this. It can be a risky move to utilize images in your emails in general, and even more so when you rely on them to coincide with your call to action. Many readers will never even see the images you have included in your email, so try to avoid using them altogether. Instead, look to use a colorful button that will stand out on the page. Even if the reader does allow their email images to populate. A button is a much more effective way to draw their attention and entice them to click. 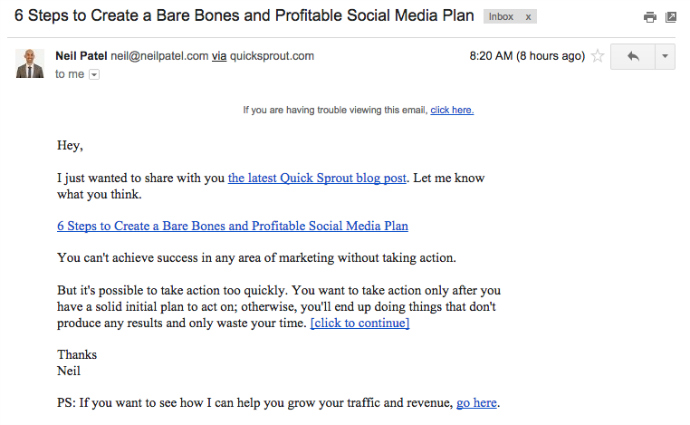 Repeating your call to action is a really easy way to increase clickthroughs. The way you do this can vary, from using your CTA button multiple times to just including the link you want readers to click through to in your postscript. The latter is actually a fairly effective strategy as many readers tend to read the postscript of an email every time. Don’t just settle for the first call to action you throw out there. If the first one you try works, great! But it doesn’t have to end there, and it shouldn’t. Whether you just put a little twist on the initial one you’ve tried or go in a completely different direction. You should always be looking to test out something new. We’ve given you some great tips for creating great calls to actions, but how can Sendlane™ help? Our powerful email marketing platform allows our users to seamlessly create beautiful email. This is where you can test out various calls to action. We will provide you with all the analytics you need. This will help to determine which messaging is working best and the overall success of your campaigns. Now we want to hear from you. What calls to action have worked best for your business?